Sándor was born and brought up in the province of Transylvania and converted when he was fourteen years of age. Since that time he has been involved in Gospel work. 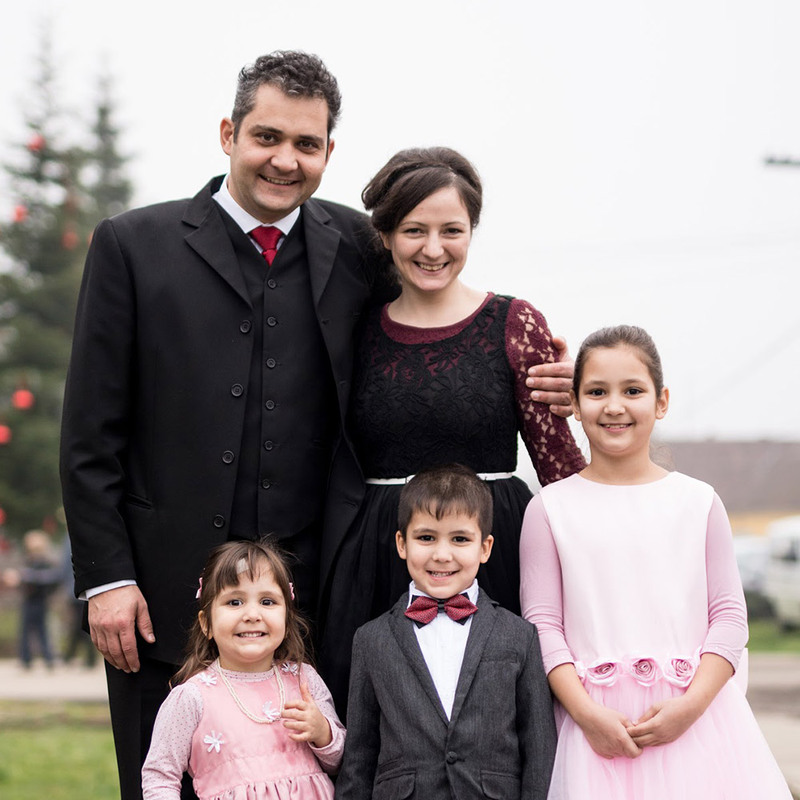 He studied with EMF in 1999, then at the London Theological Seminary, and finally at the Hungarian Baptist Seminary in Romania. Napsugár was brought up in a Christian family; her father is a pastor, involved in church planting. The couple married in 2005.They have two daughters and two sons, the youngest born in January 2017. 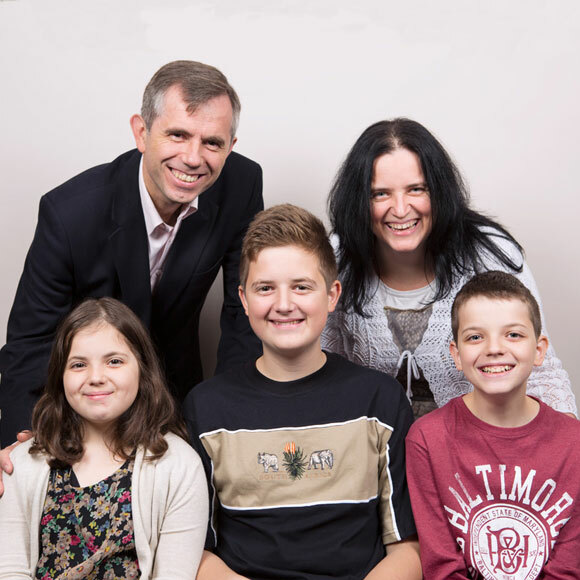 Sándor joined EMF in 2004 when he started pastoral work in Targu Mures. During his service, he was involved in national youth work and was given responsibility for the pastorate of several surrounding churches until other pastors came to serve there. At present he is responsible for four congregations: in Iernut, in Idrifaia and a small mission station in Cinta, plus the church in Targu Mures. In the last two years, a Gypsy/Roma mission has started in Ceauasu de Campie. The city of Targu Mures is a medical and university centre. A high number of Hungarian students come here, which gives the church an opportunity to reach them. 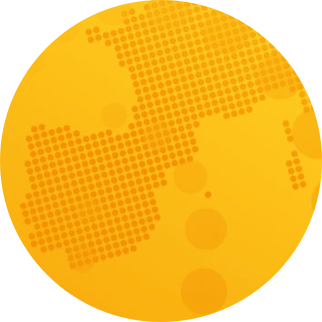 Sándor is involved in radio ministry, and as part of this work he presents a programme every six weeks, which has the potential to reach the majority of Hungarian counties in the region.